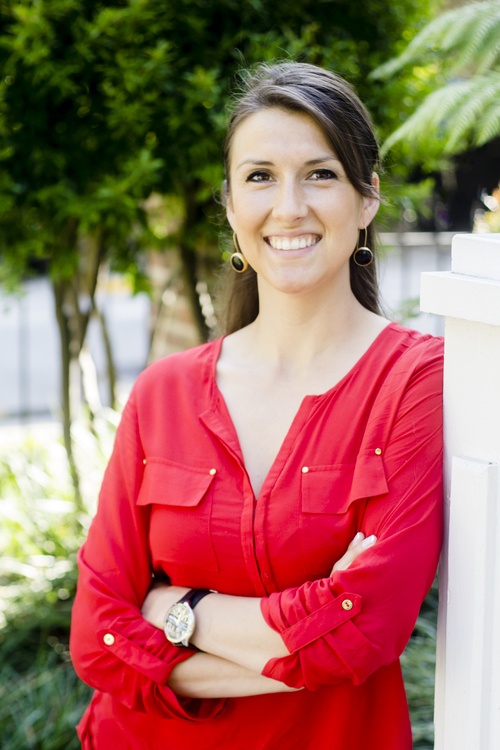 With a background in real estate transactions, Jamie joined the team in 2014. As a real estate operations expert, Jamie wears many hats and is responsible for managing the budgets, expenses, vendors, client communication and schedules for the team. She is the line that connects all the dots together to ensure a seamless real estate transaction. A transplant to Sacramento from the East Coast, Jamie has been thoroughly impressed with the lifestyle that the River City has to offer and more importantly has connected with the community. She has set down roots in Tahoe Park where she lives with her fiancée and their crazy Siberian Husky, Rocky. Known for her positivity and organization, Jamie uses these strengths to complete the due diligence needed in purchasing and selling residential properties. She takes pride in the fact that people can count on her to finish each task, and she finds joy in making sure her team has what they need to be successful. Her work is driven by a genuine desire to make people happy.